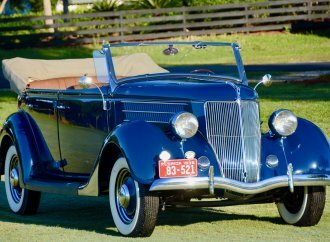 The 2015 Pebble Beach Concours d’Elegance in August spotlighted a special class of some of the most emblematic of classic street rods, brawny Mercury “lead sleds” of the late’40s and early ’50s, so-called because of the customizers’ lavish use of lead filler to smooth and sculpt the luscious bodies. 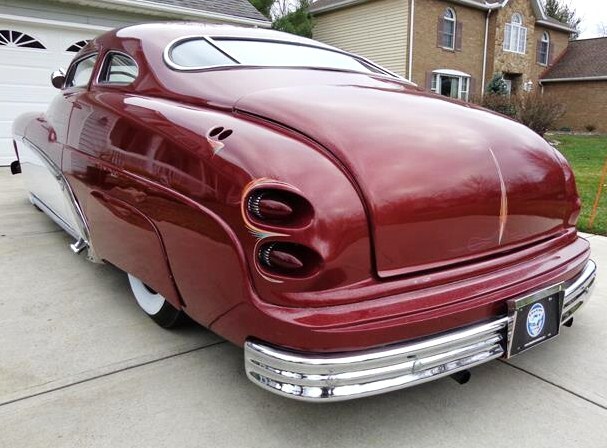 Nosed, decked, channeled, shaved, lowered, chopped, frenched and customized in the most baroque of fashions, these Mercurys defined the car culture of their day. 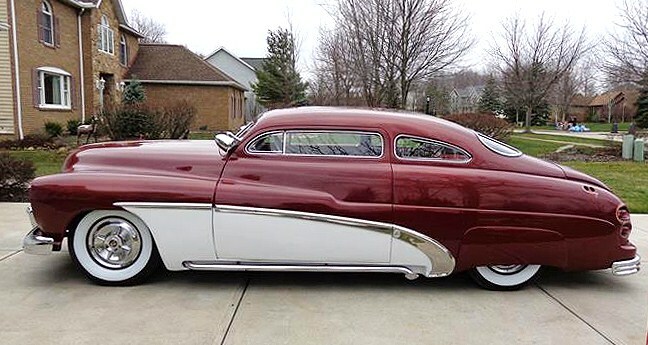 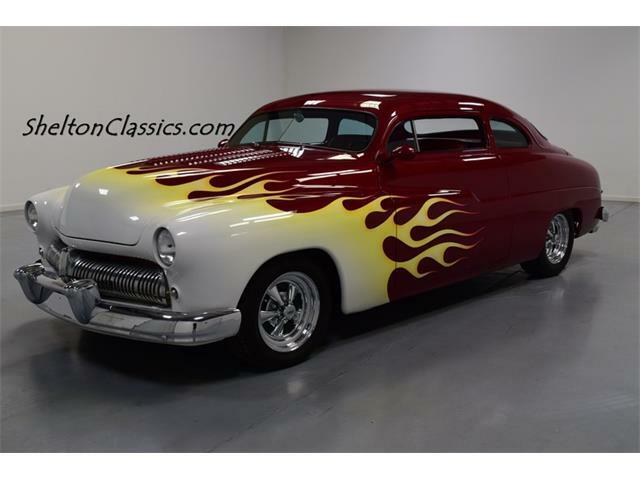 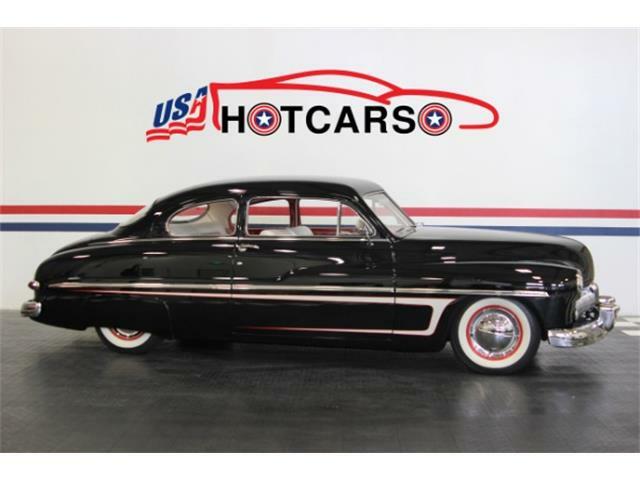 The Pick of the Day is a 1949 Mercury custom coupe done in the lead-sled style, a former show car built in the 1960s or ’70s, according to the North Royalton, Ohio, classic car dealer who has the car listed for sale on ClassicCars.com. 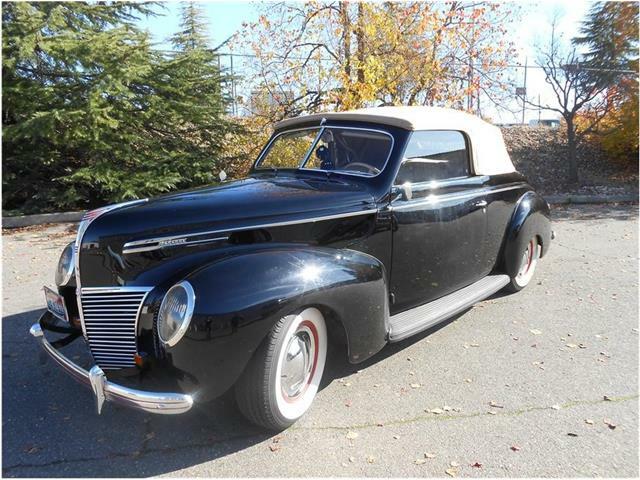 The coupe is apparently in decent original condition, although the seller notes that it could use some freshening. 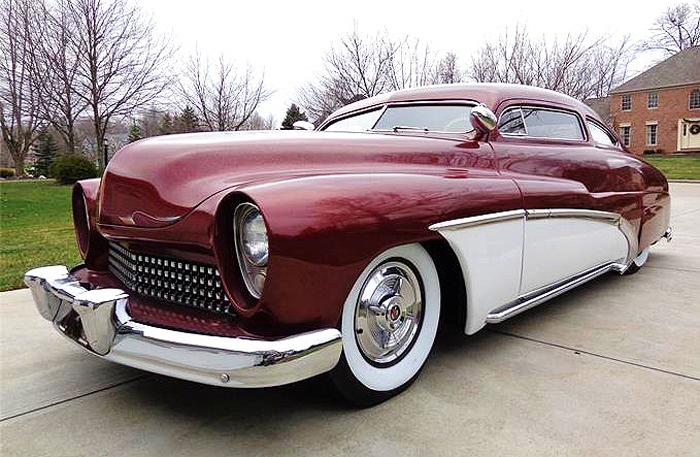 “1949 – 1950 – 1951 Mercury’s are undoubtedly the hottest and most popular lead sleds, and finding an old-school build, diamond in the rough like this is something that doesn’t come along very often,” the dealer says in the listing. 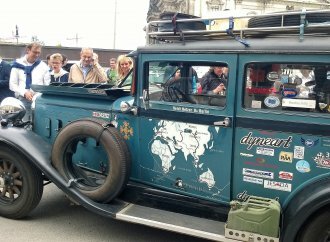 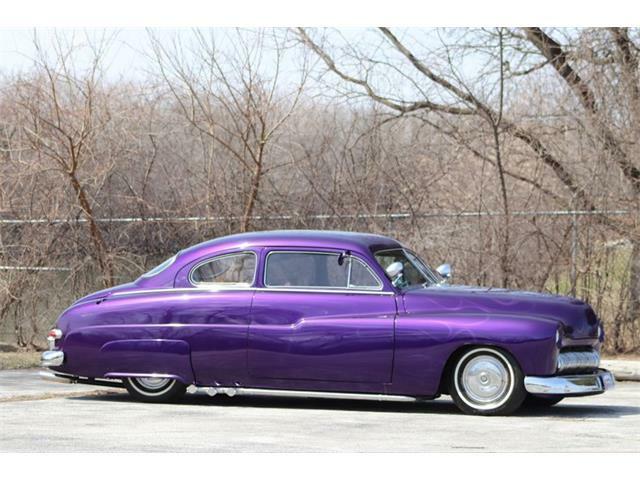 “This car has been a custom show car most of its life, so its obviously been very pampered. 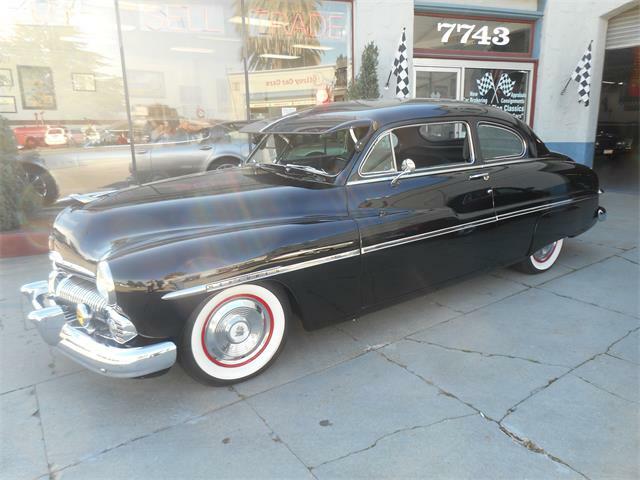 As noted, the Mercury still runs its original 255cid flathead V8 with “three dueces on an offenhauser aluminum intake” and three-speed manual transmission. 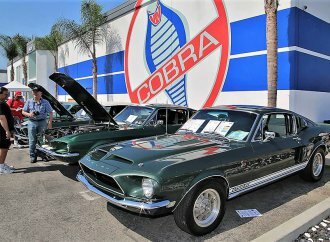 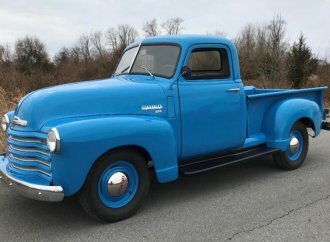 The engine “purrs like a kitten and has a beautiful rumble going down the road,” the seller adds. 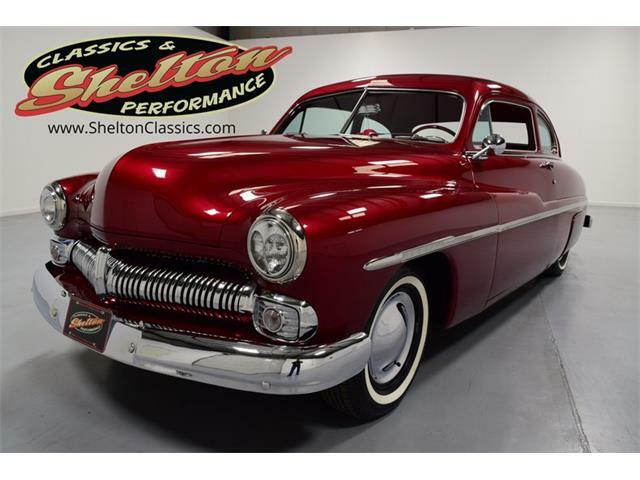 In the extensive vehicle description, accompanied by a large gallery of photos, the Ohio dealer tells how the Mercury was on the show circuit for many years before being purchased by its last owner, who put it away in storage for about a decade. 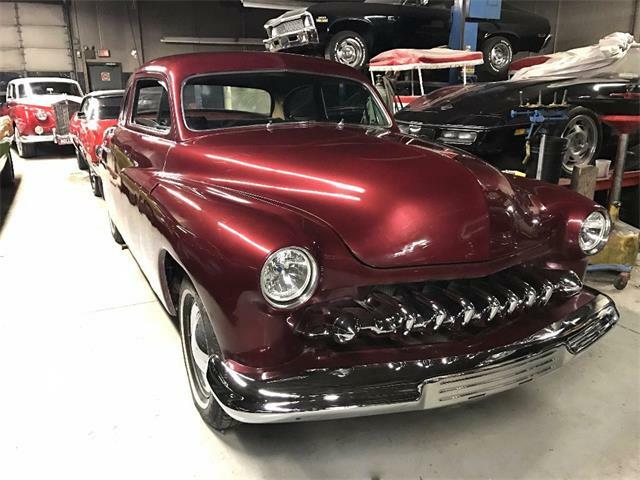 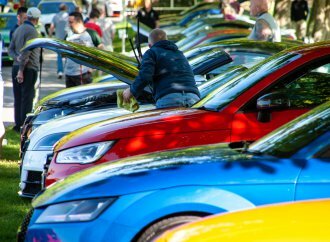 The dealership bought the car from the deceased owner’s estate and got it back on the road with necessary mechanical repairs completed, although the seller notes that the car should be gone through to make sure there are no hidden problems after its long storage. 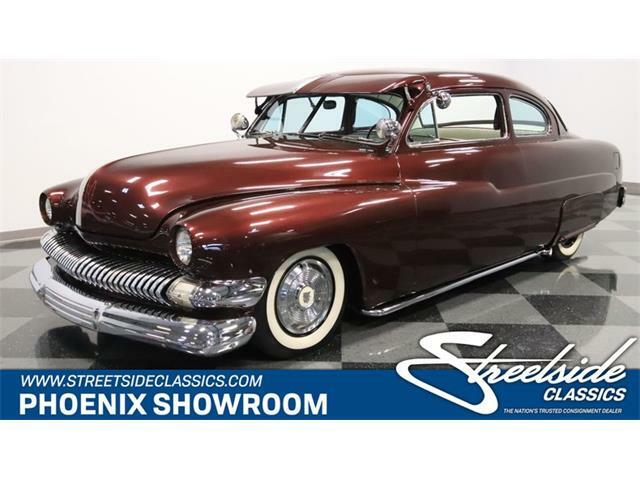 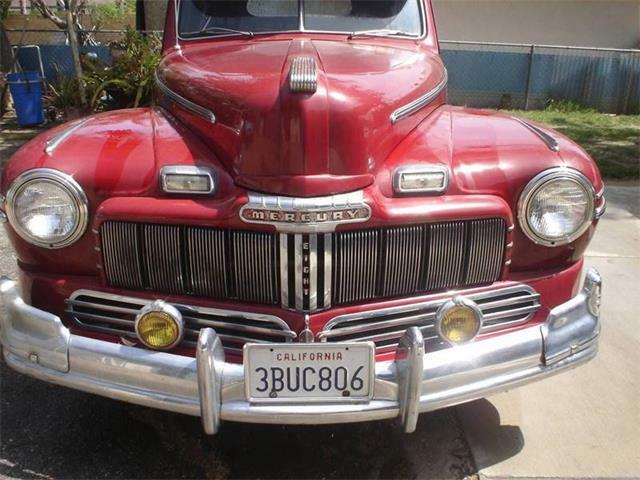 The photos show that the Mercury is very clean under the hood and body, with chassis and running gear that look fresh and rust free, and a custom interior that is well-preserved. 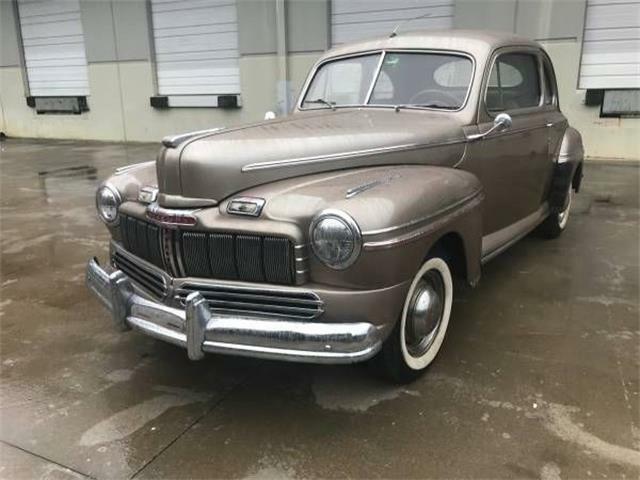 The paint and trim appear to be original, the dealer says, with some blemishes that should be considered as desirable patina. 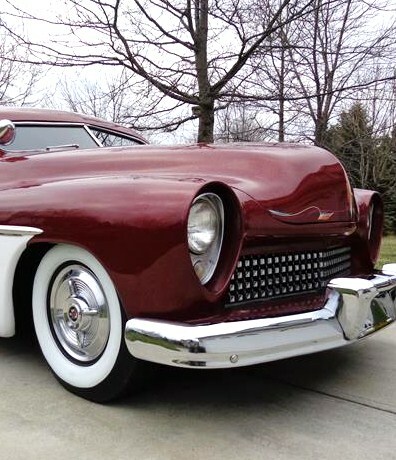 The Mercury coupe is priced at $38,900, which wouldn’t even come close to duplicating this build.